Being a bridesmaid is hard! 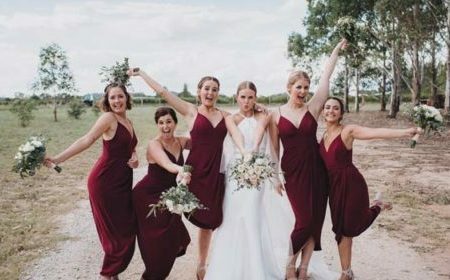 Here are 8 ways to make your bridesmaids feel special and valued during the entire wedding process. Rhonda Hemmingway is know for making some of the most stunning wedding day gowns. 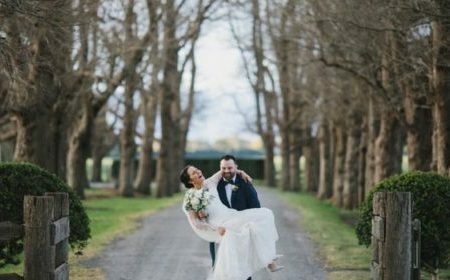 For some inspiration for your own dress on the big day, here are 10 stunning Rhonda Hemmingway real brides set to make your heart soar! 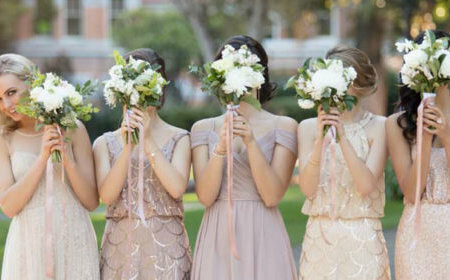 Forget everything you think you know about bridesmaid dresses! For the modern bride who wants her BFF’s to be just as stylish as she is on her big day, think about having a mix-and-match colour palette.